The process of returning well doesn't just happen. It requires an investment of time, and this book will help. 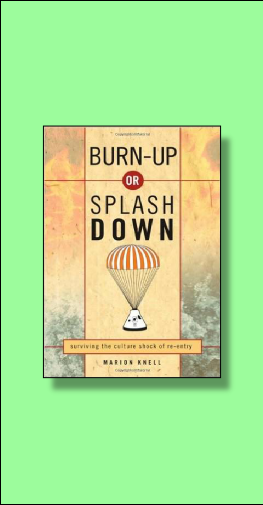 For missionaries and mission agencies alike -- this book can be a fantastic supplementary resource to a good debriefing experience for returnees. When returning to their passport countries, many missionaries have difficulty reentering the culture in which they grew up. 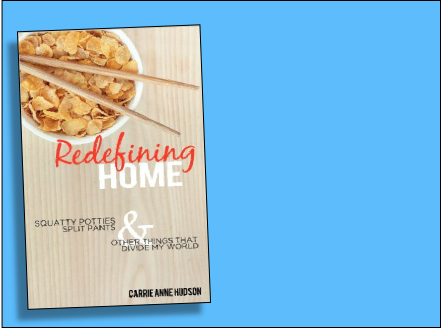 They may find it difficult to close the chapter in their life in the host culture and begin the new chapter in their “home” culture. To help with that transition, Ron and Bonnie have done several things growing out of their experiences in about 35 reentry retreats including more than 350 missionaries. Find great re-entry resources here! 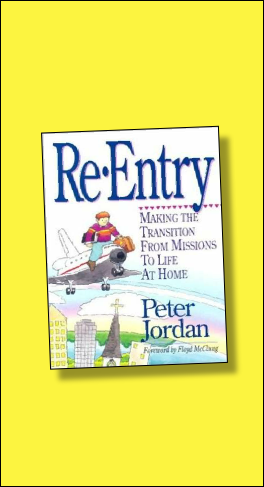 A good overview of missionary re-entry, as well as how to transition children back to the USA. Strengthening and Encouraging missionaries and those that send them are at the heart of what we do. 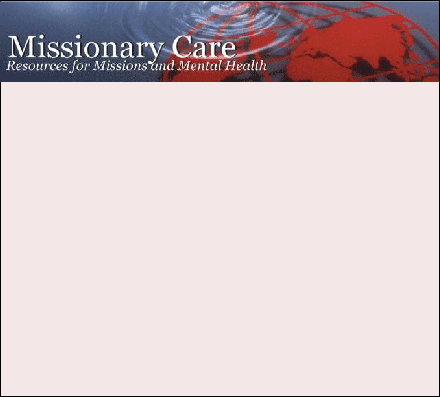 One of the many services that “Caring for Others” provides is missionary debriefing and counseling. Paracletos exists solely for the purpose of caring for missionaries. They provide a variety of services such as debriefing, advocacy, and coaching, as well as helping sending churches better understand and provide adequate care for their missionaries. Mission Training International provides debriefing programs for missionaries. 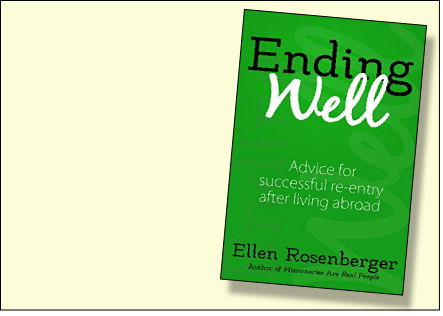 A practical , helpful, and fun book written by an experienced “returnee”. A good resource for anyone who is transitioning to a new place. 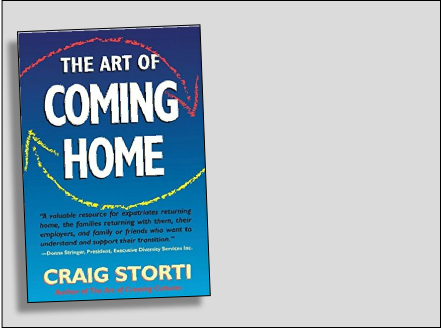 It is not specifically written for those moving back to the USA, but is for anyone making a new home in a new place. Books, resources, and even an online community for women in transition! of the reverse culture shock?  This "Rocky Re-entry" blog was created to help global workers transition back to their home country. Offering re-entry workshops for missionaries! From Mission to Mission seeks to help returned missionaries and volunteers live mission here in their home culture. 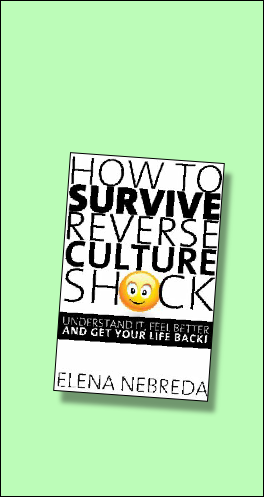 How To Survive Reverse Culture Shock: Understand It, Feel Better and Get Your Life Back! 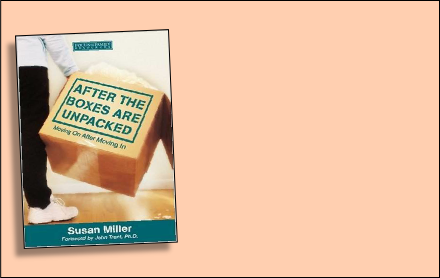 A practical, helpful, and fun book written by an experienced “returnee”. A more academic and analytical "inside" look at re-entry. The author also writes about unique situations including the military, exchange students, missionaries, and others. Ending Well normalizes the variety of emotions experienced before and during re-entry. In its pages you will find practical steps to closing a chapter of life overseas and opening a new one back in your home country.